Bromley leapt even closer to the Vanarama South title this weekend when they beat Eastbourne Borough 2-1 whilst second-placed Boreham Wood were held to draw and third-placed Basingstoke beaten at Sutton United. After their win against Eastbourne, Bromley need only two points from their remaining two games to secure the title whilst Wood have only one game remaining. For Basingstoke to have any chance, they would need to win their remaining two games and rely on Bromley losing their two. A crowd of 1343 saw Jamie Slabber give Bromley the advantage on the half hour mark. March’s player of the month, Ryan Worrell, equalised two minutes before half time to send the sides into the break all square. However, loanee Bradley Goldberg grabbed a second goal for Bromley in the 52nd minute. Ebbsfleet needed a win whilst hoping the sides around them lost so they could keep a chance of reaching the play-offs. Boreham Wood required a victory to maintain pressure on leaders Bromley, so a 1-1 draw was not very much use to either side. Fleet took a lead after 39 minutes with a goal courtesy of a well worked Adam Cunnington effort. 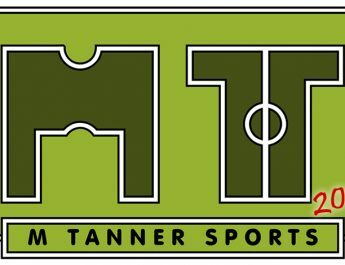 However, with less than four minutes of the match remaining, Wood substitute Charlie Walker was tripped in the box and Ben Nunn stepped up to fire home the resulting penalty and level the score line. Basingstoke found Sutton in a generous mood at the Borough Sports Ground. Stoke goalkeeper Stuart Moore was at fault for both Sutton goals. James Collings began the scoring after 18 minutes, Liam Enver-Marum levelled from a spot-kick five minutes before the break. However, Shaun Cooper headed a dramatic winner for hosts in injury-time. Gosport Borough’s hope of a play-off place ended with a 2-1 defeat at the hands of St Albans City. An awful first half saw goals from Simon Thomas and Joe N’Guessan put the home side 2-0 down after 23 and 32 minutes. All they could return in response was a Matt Paterson goal thirteen minutes from time. The result at Privett Park means that Boro’s neighbours Havant & Waterlooville, who did not play, booked their place in the play offs. With only one play-off place remaining, Whitehawk and Concord Rangers will fight it out for that fifth placed spot. The Hawks have a four-point advantage with two matches remaining. Whitehawk chief Steve King’s side won 2-0 at Grosvenor Vale against Wealdstone. They took a 37th minute lead through Danny Mills before the three points were confirmed six minutes from time when Jake Robinson came off the bench to make it 2-0. 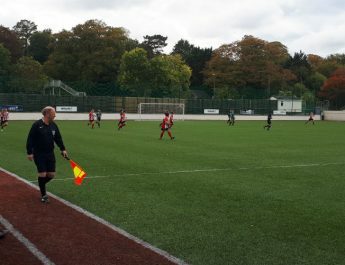 Concord mirrored Whitehawk’s result at Wheatsheaf Park against already-relegated Staines Town. Lewis Taaffe put the Beachboys in front after only twelve minutes. Taylor Miles then doubled their lead with six minutes of the first half remaining. Hemel’s dreams of reaching the play-offs in their debut season ended following a 3-0 defeat by Hertfordshire neighbours Bishop’s Stortford. In front of an average crowd of 554, three goals in the last ten minutes left the Tudors stunned. Anthony Edgar scored a brace in the 82nd and 85th minutes before Bobby-Joe Taylor scored the third in stoppage time. 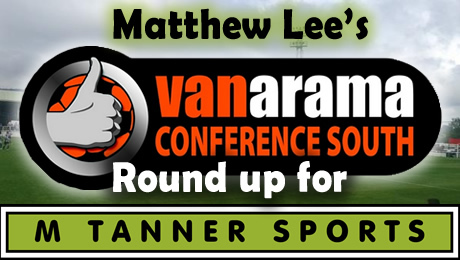 Maidenhead United avoided relegation after two goals from the in-form Dave Tarpey earned them a crucial win against Weston-Super-Mare. 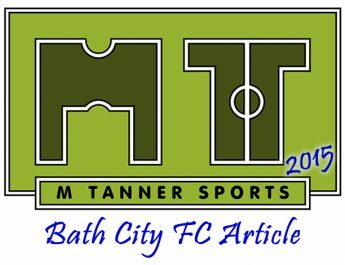 Tarpey scored after eleven minutes and then doubled his tally a minute into the second half. Maidenhead remain fourth from bottom, eleven points ahead of Farnborough and Staines, who are the two sides relegated this season. Farnborough need a win against Chelmsford City and hope Hayes & Yeading lost at home to Bath City to keep the relegation fight going to another week. Sadly, for Farnborough, neither happened. Chelmsford went ahead after 23minutes courtesy of Joe Ward’s penalty after academy product Hugo Skepelhorn was brought down by Boro’ keeper Magnus Norman, who was subsequently sent-off. Skipper Mark Hughes made it two just after the hour-mark with a neat chipped finish, before substitute Mason Spence made it 3-0 on 74 minutes. The home side pulled a goal back with three minutes remaining through Jamie White’s long range effort but it was too little too late. Their fate was confirmed when news arrived from York Road that Hayes & Yeading had beaten Bath 2-0. Skipper Dean Inman headed Hayes & Yeading in front from a corner after just five minutes. Then, just 7 minutes after, Greg Morgan’s effort from inside United’s half bounced over visiting keeper Jason Mellor into the net. City improved after the break by Hayes held on for the vital win. 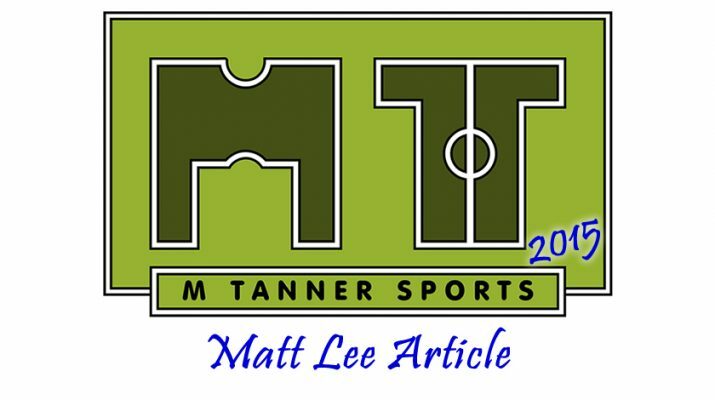 Another great write up by Matthew Lee, who is a teenage aspiring sports writer from Chelmsford. If you’ve enjoyed this article then please share it around where you can!